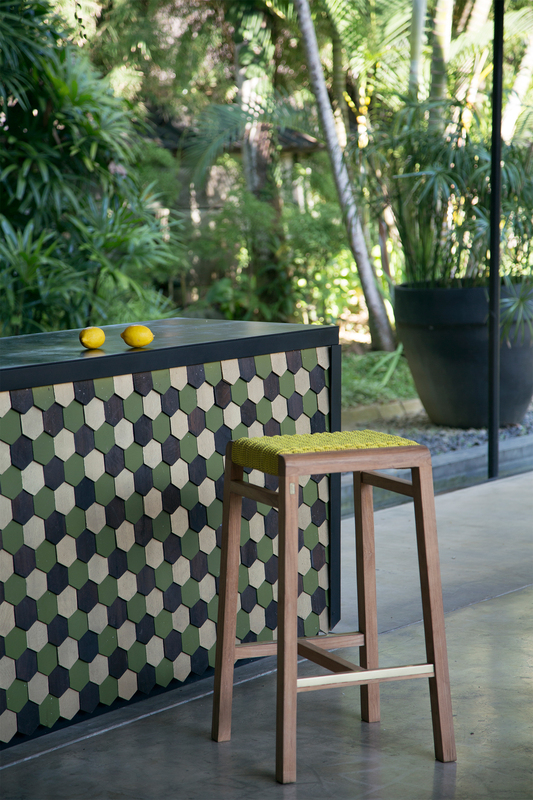 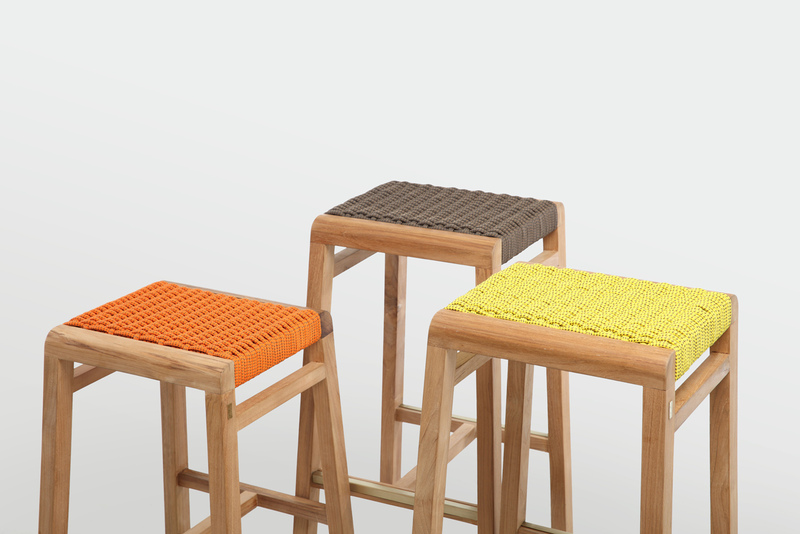 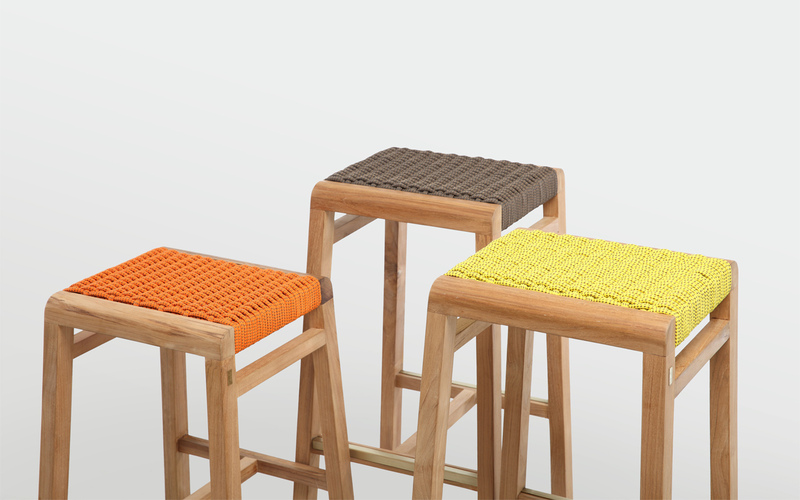 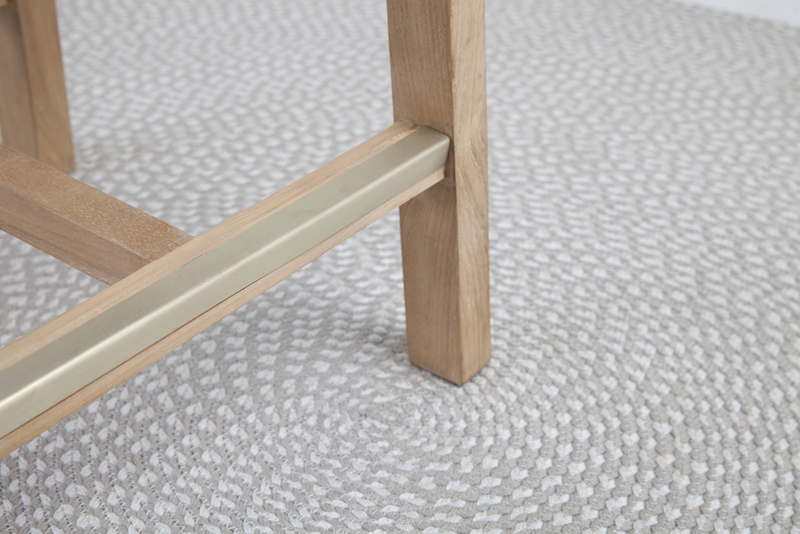 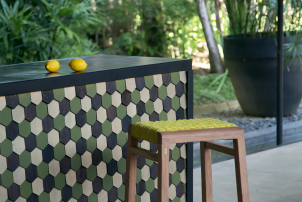 The 4L Teak Stools are an outdoor series of counter and bar height stools woven with our exclusive Tech-Ropes. 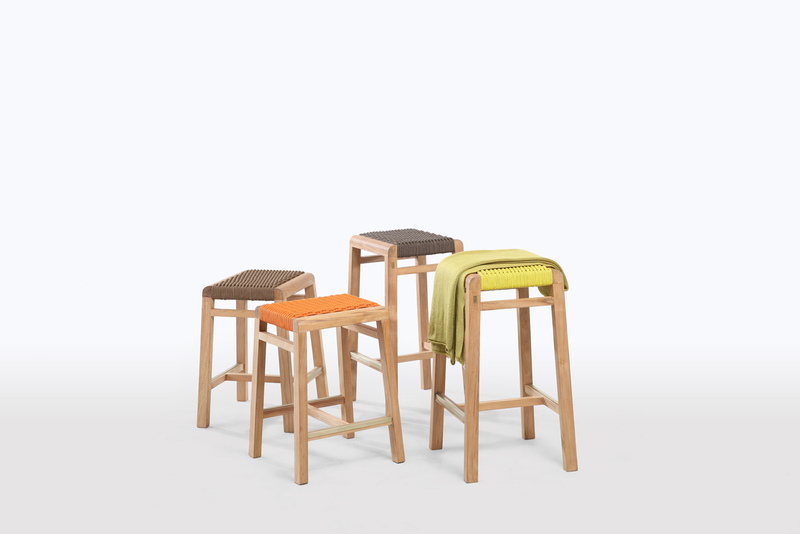 Their frame design available in teak or walnut wood give a warm feeling and are accented with brass hardware adding a sophisticated touch. 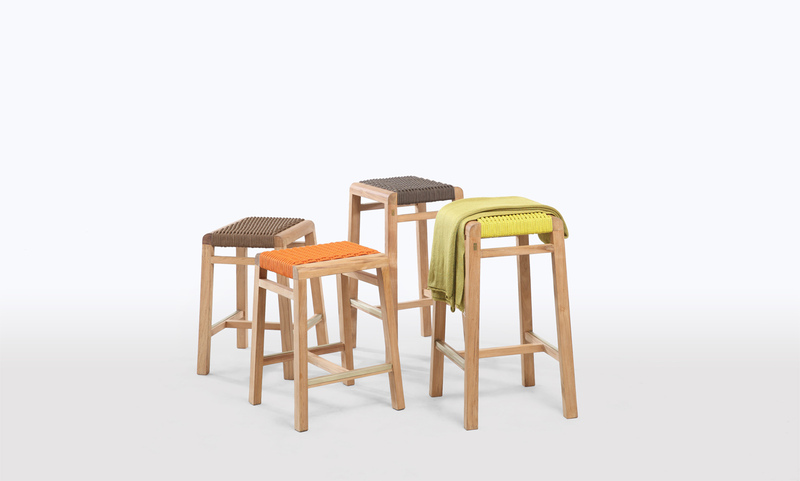 Warm teak or walnut wood accented with solid brass hardware. 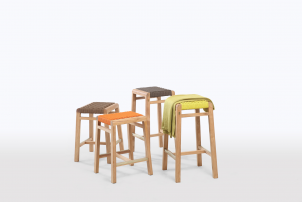 About the 4L Teak Stool and the 4L Teak Bar Stool. 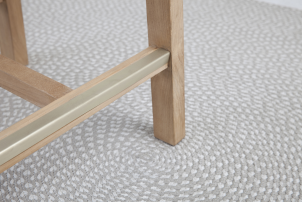 Tech-Ropes are exclusive to Lebello.